What better way to get a feel for the Los Angeles of one or two hundred years ago than to explore its old places? I recently visited a hidden treasure, a cemetery that I never knew existed. 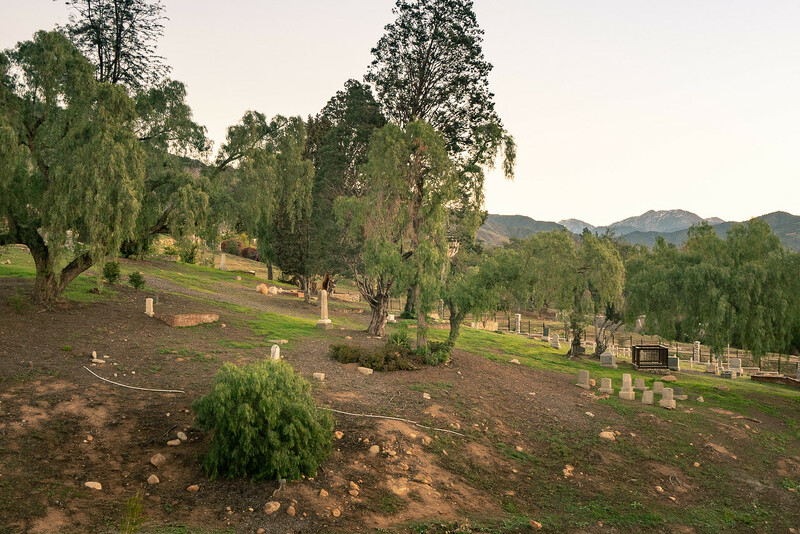 Fairmount Cemetery is located on San Felipe Hill at the base of the San Gabriel Mountains. I found it on the website for the city of Azusa. Other sites said it belongs to next door neighbor, Glendora. Even in its forgotten condition, there is confusion. I’m not dramatic when I call this place hidden. My GPS took me to a residential neighborhood. I could see the cemetery on the hillside below me, but I couldn’t figure out how to climb down to it. After some desperate wandering, and several hopeful turnings, I found a better route. Okay, I admit I found the cemetery by luck. It was around dawn when I parked and discovered closed gates. Undaunted I climbed about through the landscaping and took a few photos. I so wanted to read the headstones. The people who settled the San Gabriel family were farmers who came looking to homestead. I’m not surprised to hear that before their arrival the area was once a Mexican rancho. Nor does it surprise me to learn that the San Gabriel Canyon was a rich gold field. By the 1860s, homesteaders were streaming into the valley; the community was growing! 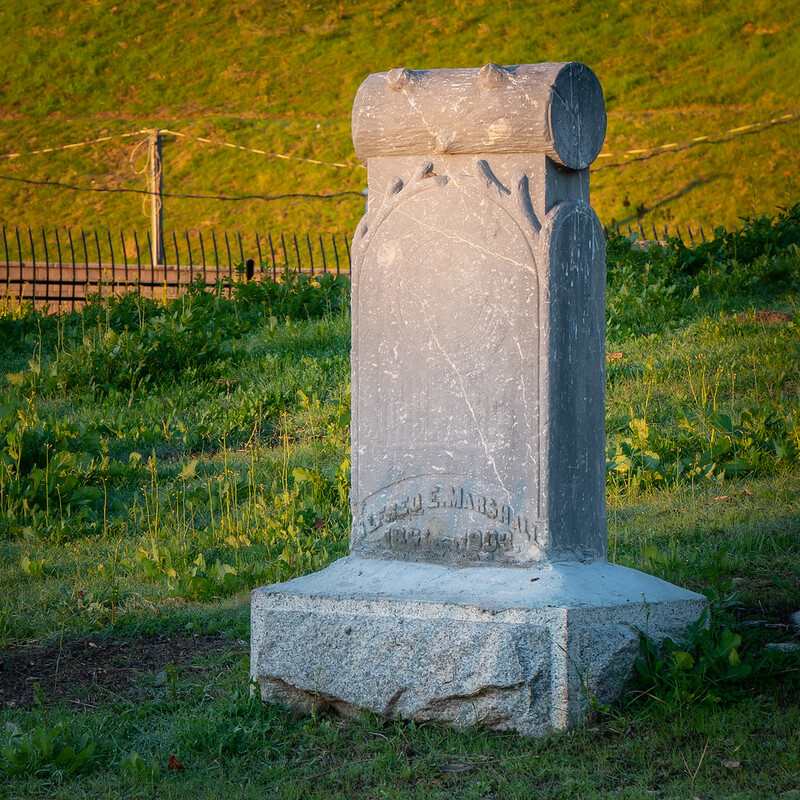 Fairmount Cemetery became the first Protestant cemetery in the area. There are about two hundred graves in this little cemetery. My research indicated the names of the people buried here. Beardlsee was one of the names, and, as I have Beardslee relatives, I was curious. I discovered J. B. Beardslee, the “Potato King’ who made a small fortune for himself. I regret I didn’t see his headstone from my perch along the fence. I did see one for a name named Alfred E. Marshall. He lived in the last half of the nineteenth century. I was struck by the tree or wood motif on his stone. There is also a badly eroded circular emblem above his name. My research indicated that Mr. Marshall was a member of an organization called the Woodmen of the World. That’s a new one on me. From what I can gather it was a fraternal and charitable group. The old places yield a lot of hidden knowledge! Getting back to headstones, those that I did see looked worn, a sad testament to age and weather. Even more serious in recent years is the destruction caused by vandalism. Several stones suffered damage. 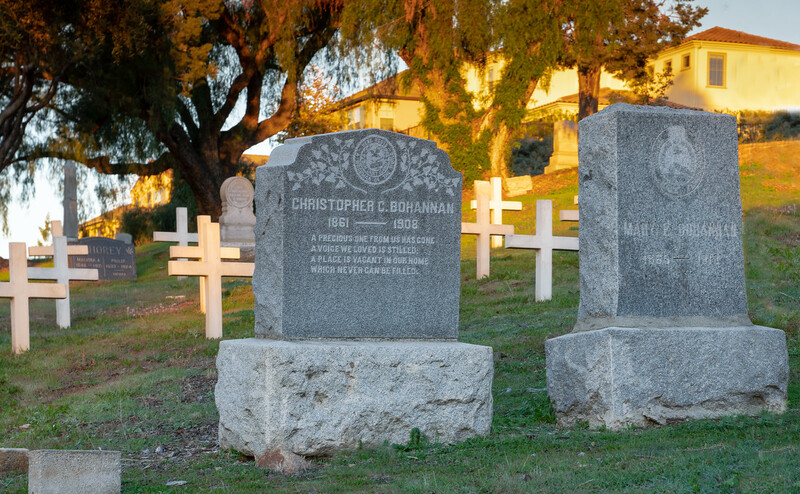 In addition to vandalism, the cemetery faces another threat in the expansion of housing. One hundred and fifty years ago, this area must have been open land. Now, homes surround the cemetery. 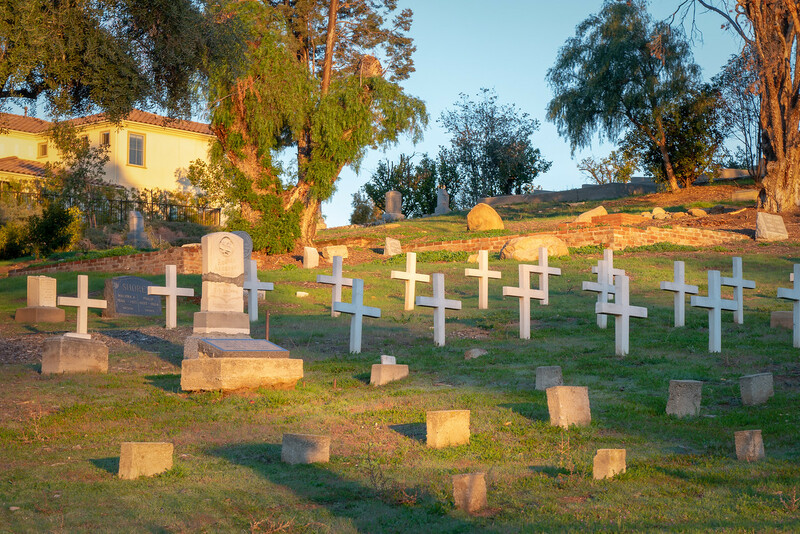 When will all this new housing push the cemetery into oblivion? 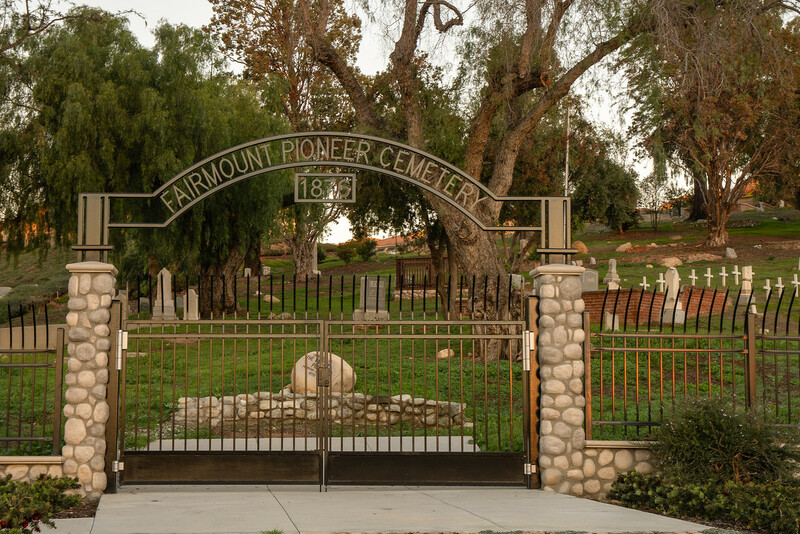 If you’re curious about the Fairmount Cemetery, I suggest you try to visit it. I can’t guarantee it will be open. As for me, I’ll visit again; I’m not giving up! To see more photos from my visit, please click here.